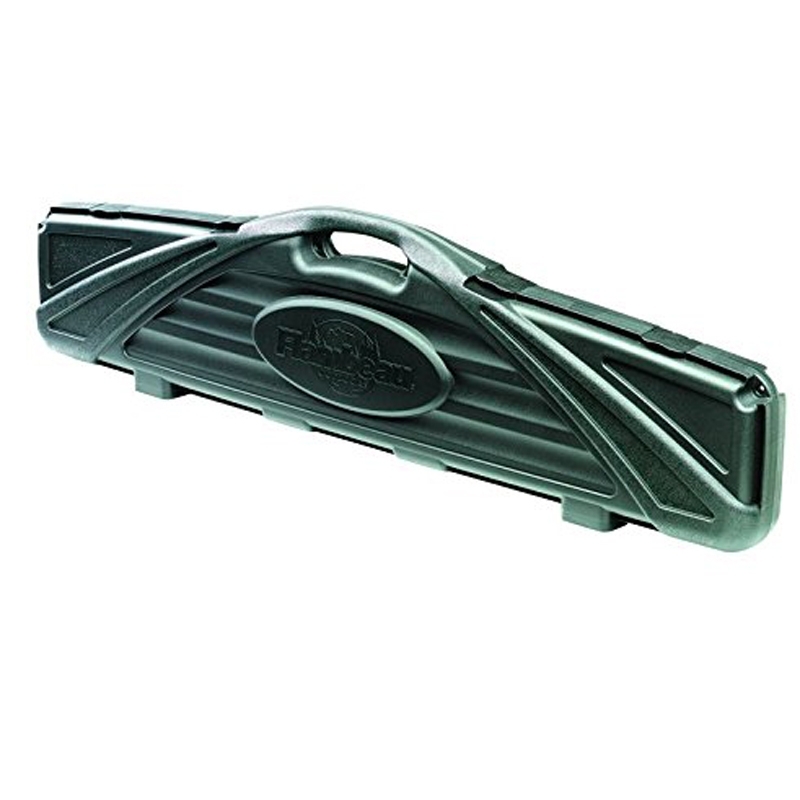 This oversized single rifle case will accommodate most scoped rifles. This order arrived on time, was very surprised at the quality for the cost, very firm and rigid construction, all my rifles fit perfectly. I am very pleased with this case and would recommend it. Brilliant case. Very rigid and great interior lining. gives good protection and padding. my gun is 51 inch long and fits perfectly even with scope and bi pod attached. great buy for full length rifles.